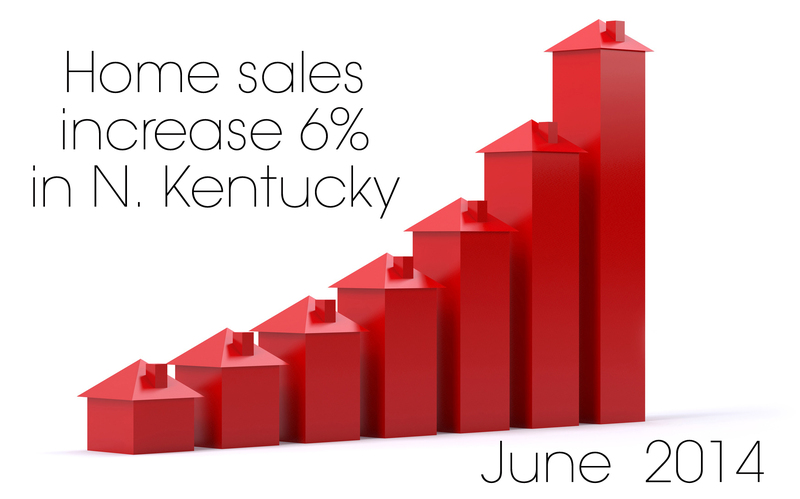 June was a strong month for Northern Kentucky home sales with a 6% increase as compared to June 2013. The number of new listings has risen each month in 2014 with 2,806 current active listings. Although listing inventory is down as compared to prior years, the smaller number of homes available for sale has driven average selling prices higher. This entry was posted in Buying A Home, News, Real Estate, Selling A Home, Statistics and tagged buying a home in Northern Kentucky, northern kentucky June home sales, selling a home by susanaknabe. Bookmark the permalink.